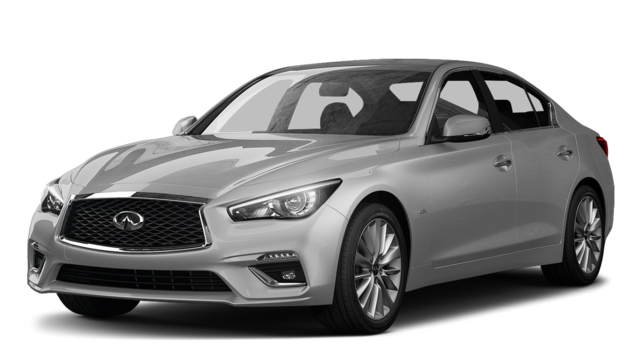 When comparing the INFINITI Q50 vs. INFINITI Q60, what’s the biggest difference? Design. 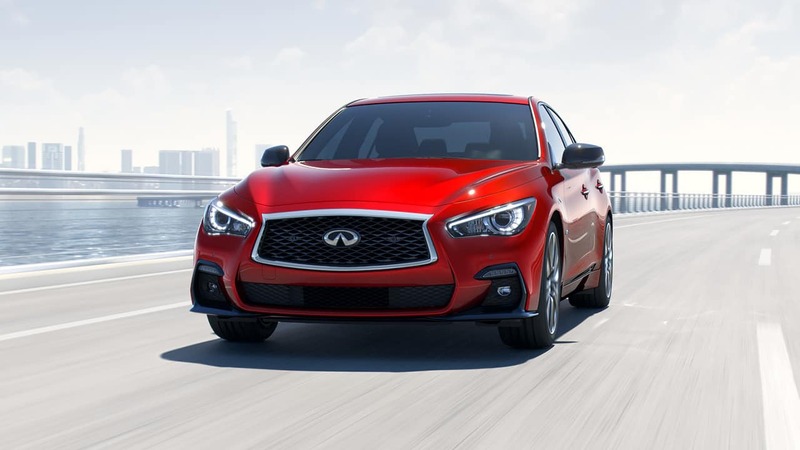 The INFINITI Q50 is a classic sedan. The four-door body style allows easy access to the cabin, especially for passengers in the back. The sedan body style may be the more practical option for families. However, the Q60 is a coupe with a two-door body design that’s undeniably stylish. 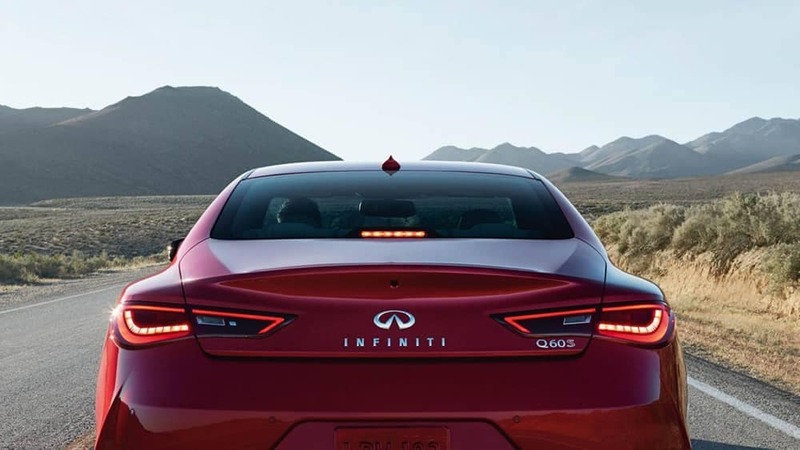 If you want a sportier look with that sleek silhouette, then the INFINITI Q60 just may win you over. Which is the better option? It’s completely up to you. The INFINITI Q50 and Q60 have quite a bit in common. You can choose the base model, the 2.0t PURE, with a 208-hp 2.0L I4. Do you want a little extra kick? Opt for the available 3.0t trims with a 300-hp 3.0L V6, or upgrade to the stunning RED SPORT 400 with a 400-hp 3.0L V6. Just choose whether you’d prefer the Q50 sedan or the Q60 coupe, and get ready for one exhilarating ride! However, if you’d like to try green technology, you’ll be impressed with the Q50 technology. While the Q50 offers a hybrid model with a 208-hp 2.0L I4 engine, the Q60 does not offer a hybrid model at this time. Finally, how do the two vehicles stack up in terms of pricing? While you can drive away with either vehicle for well under $40,000, the Q50 sedan is a little less pricey overall. 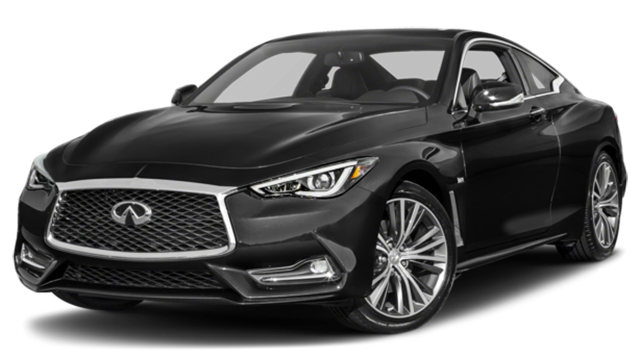 If you can’t resist the athletic styling of a gorgeous coupe, then you can enjoy the Q60 technology and craftsmanship for a starting price that is still under $40,000. The Q60 RED SPORT 400 AWD tops out at just $1,000 more expensive than the Q50. Which INFINITI Will You Choose? 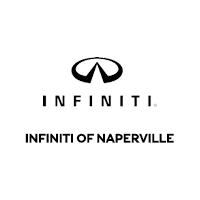 At INFINITI of Naperville, we’ve spent a lot of time behind the wheel of the INFINITI Q50 vs. INFINITI Q60. Which model do we recommend? You really can’t lose with either pick. The Q50 has a lower price point and easy-access design that is perfect for families, while the Q60 coupe has the sporty styling and commanding presence that auto enthusiasts can’t resist. Take them both for a spin at INFINITI of Naperville, or contact us with any questions!